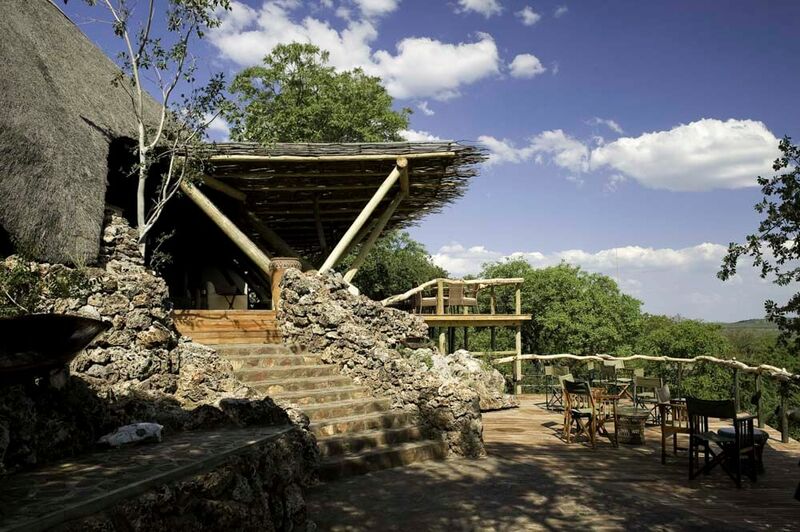 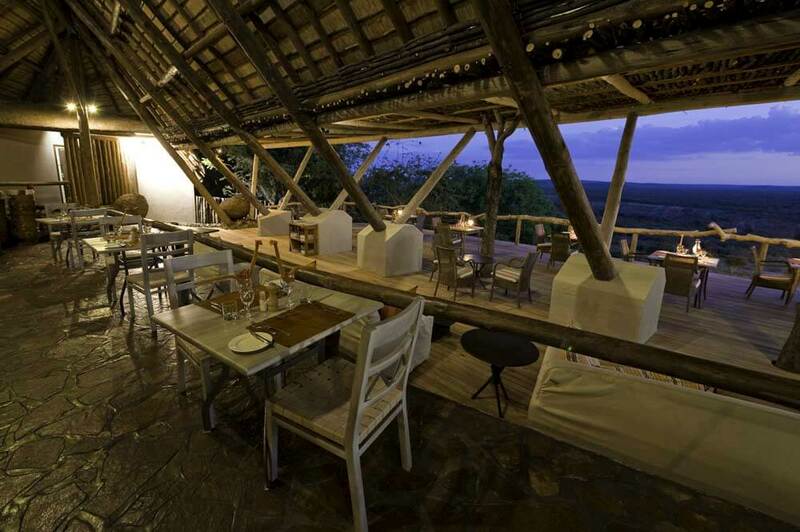 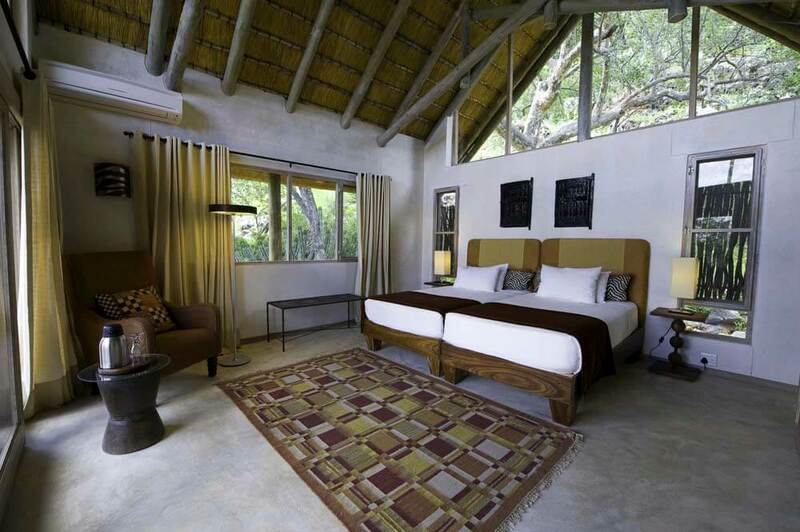 The Lodge stands in the privately-owned, 30,000 hectare Ongava Game Reserve. 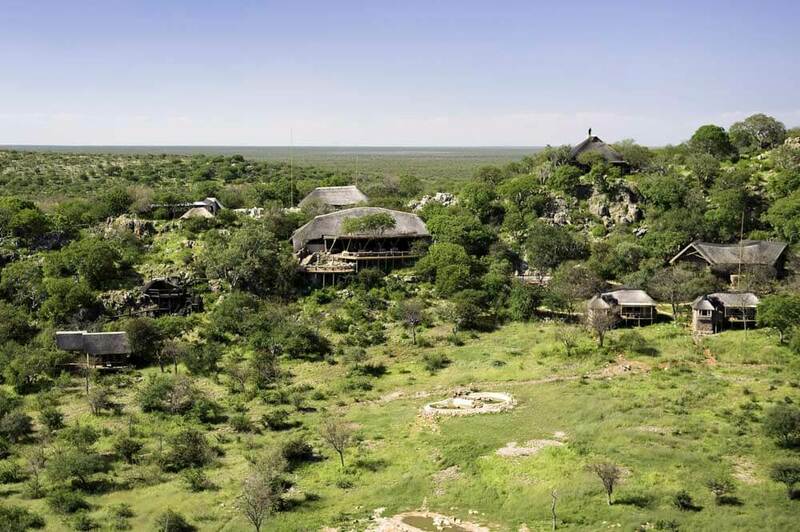 It is set alongside the southern edge of Etosha – a beautiful National Park the size of Switzerland. 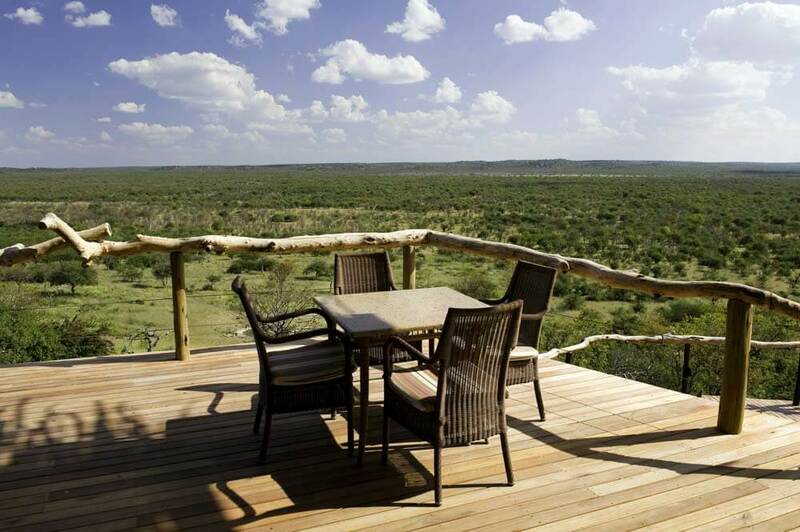 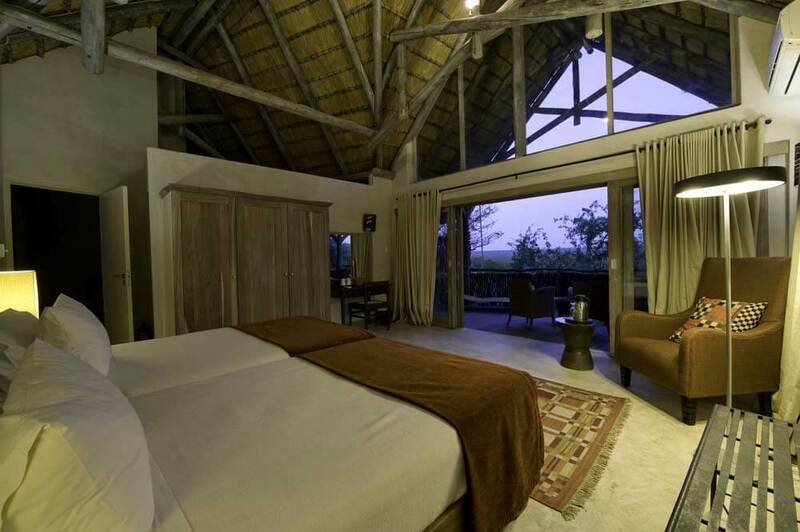 So, as you can imagine, it offers you a safari adventure with as many stars as you could wish for…. 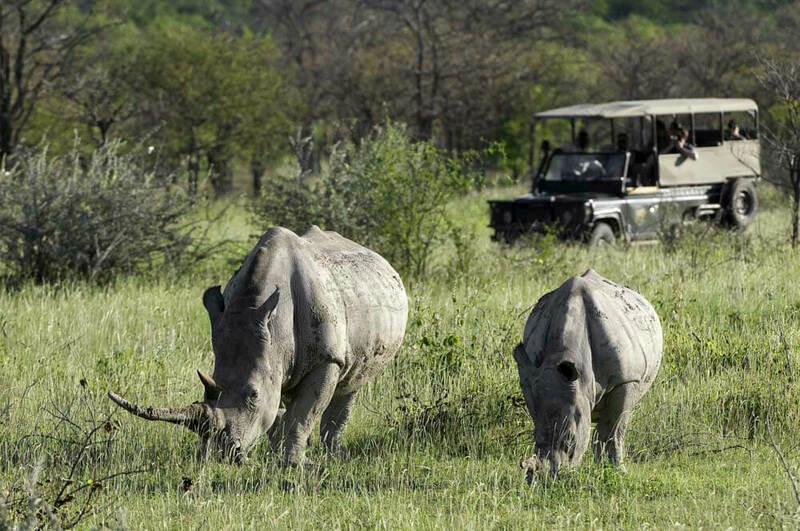 Hundreds of elephants, lions, gemsbok, springbok, hartebeest – even the opportunity to see both white and black rhino; one of the only places in Africa where that is possible. 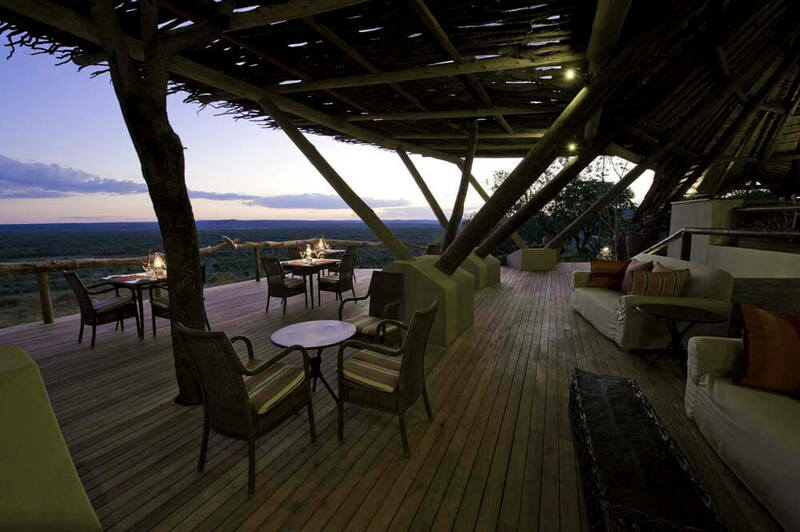 With its secret hides and access to many tucked away watering holes, you will find yourself having close encounters with the stars of Africa’s diverse cast of wildlife.